From double-dipping, storing butter at room temperature, to drinking old milk, there are many old wives’ food-tales out there we all live by on the daily. There are a lot of food rules that everyone lives by, but never really understand why. Case in point: the five-second rule. A spokesperson for the FDA (Food and Drug Administration), Peter Cassell, spoke with BuzzFeed answering some of our most pressing food questions. Cassell is the expert on the matter, as he advises others on food safety policies, outbreaks, and recalls. Food myth number 1: You shouldn’t double-dip. 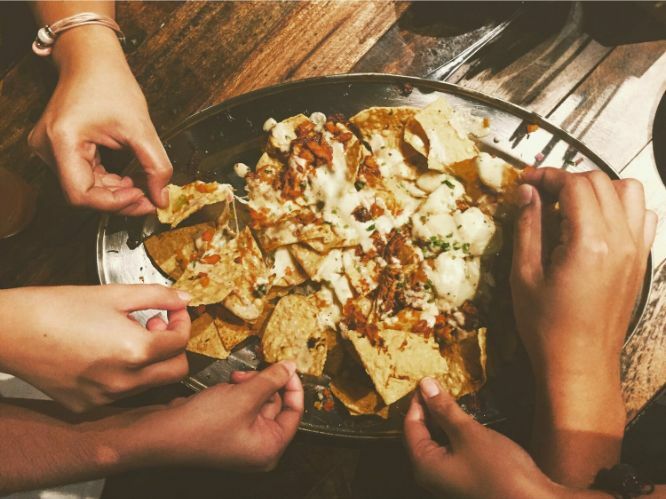 There is always that one friend who nags everyone else not to double dip in the nacho dish you’re all about to chow down. Turns out that germaphobe has a point backed up by science. Double-dipping can spread bacteria and viruses between people, even if no one is sick. “It’s best to put dip on your own plate so that you can enjoy it without spreading germs to others,” Cassell advises. “If you know that you are ill, it may be a good idea to stay away from communal snacks or food altogether.” Consider that a lesson learned! Food myth number 2: Don’t drink a cup of water that has been left sitting out overnight. We’ve all left a glass of water sitting next to our bed overnight. 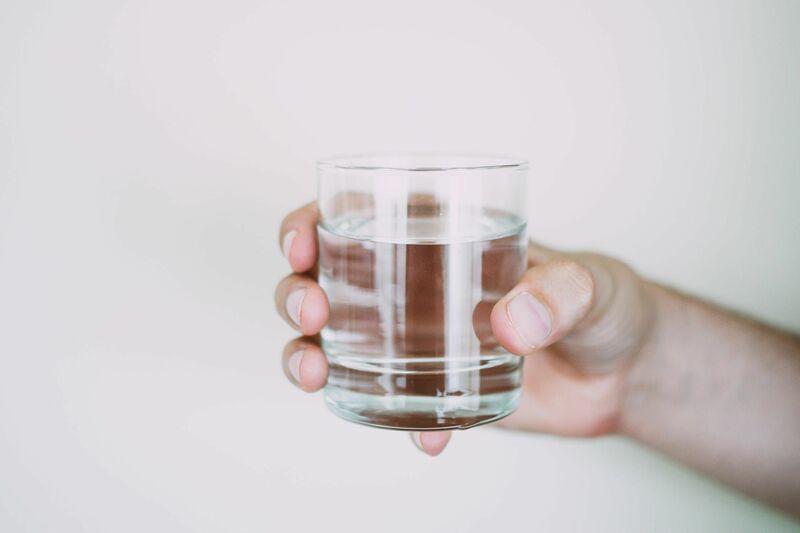 Sure, it might taste a bit funny, but Cassell assures “it is still perfectly fine to drink.” Cassell explained that water has no ingredients that would make it go bad. Basically, don’t overthink this one. 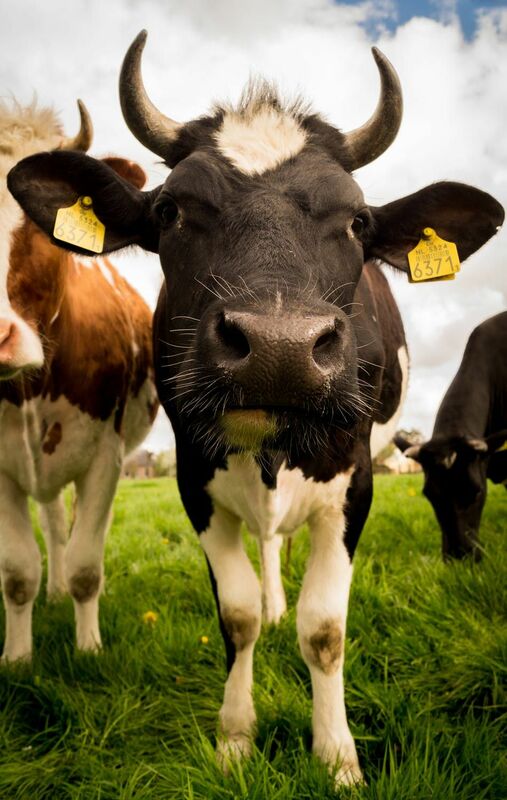 Food myth number 3: it’s unsafe to drink milk past its expiration date. “Drinking milk a day or two after the milk’s expiration date (otherwise known as the sell-by date) may not be a safety issue and more of a taste issue.” However, be mindful that drinking milk any time after its expiration date “does increase the risk of developing food-borne illness from bacteria that might have grown.” Rule of thumb: those who are part of immunocompromised populations, such as the children, pregnant women, and the elderly, and the milk is way past its expiration date, don’t risk it. Otherwise, you’re good to go.